Lifestyles change, and that affects the way we want to live in our homes. 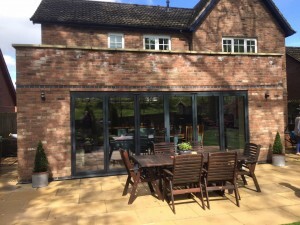 For some that can mean moving to a new house, but for David Hall and his family the solution was an extension at the back of their home. And with the help of Colin Aimers at Kingmoor Consulting they now have a home that meets their needs perfectly. 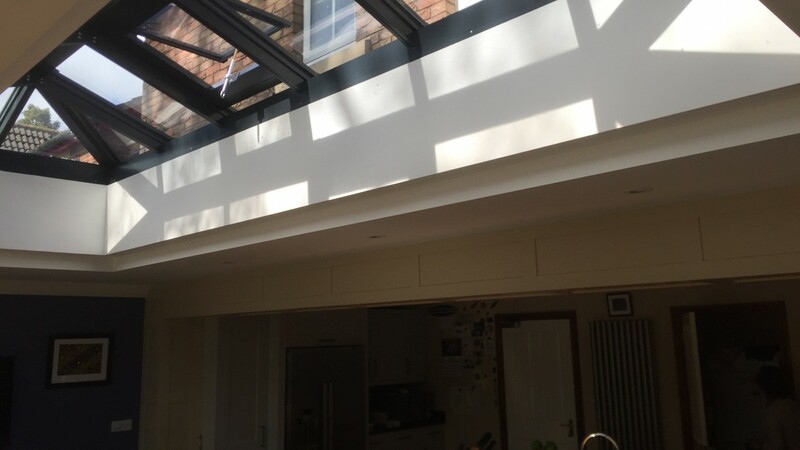 The plan was to open up the back of the house with an extension to the kitchen with a glass skylight roof and bi-fold doors. That’s where Colin’s skills came in. 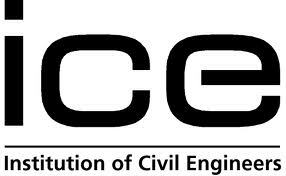 He’s a specialist in civil, structural and geotechnical related services, working across Cumbria and Southern Scotland. But as this job at David Hall’s home on the Parkland village at Carlisle proves, no project is too big or too small for Kingmoor Consulting. 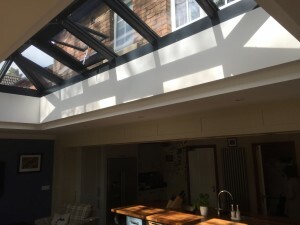 Colin provided calculations for the new extension: opening up between the house and new extension, for 6m wide bifold doors to the external wall, and for a 4m glass skylight roof which required steelwork to support the roof. The building work was done by Mike Richardson of Carlisle. It certainly proved the case for at the house owned by David, who is National Technical Academy Manager for British Gypsum, part of the Saint-Gobain group, the UK’s leading manufacturer of interior lining and insulation systems.